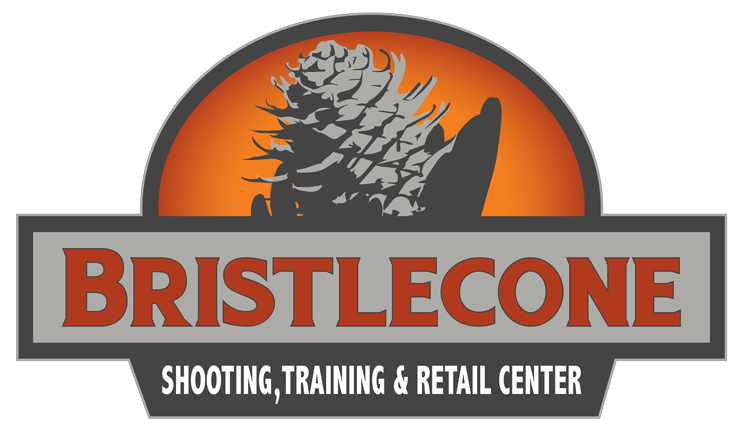 Bristlecone Shooting has made firearms education a core focus. 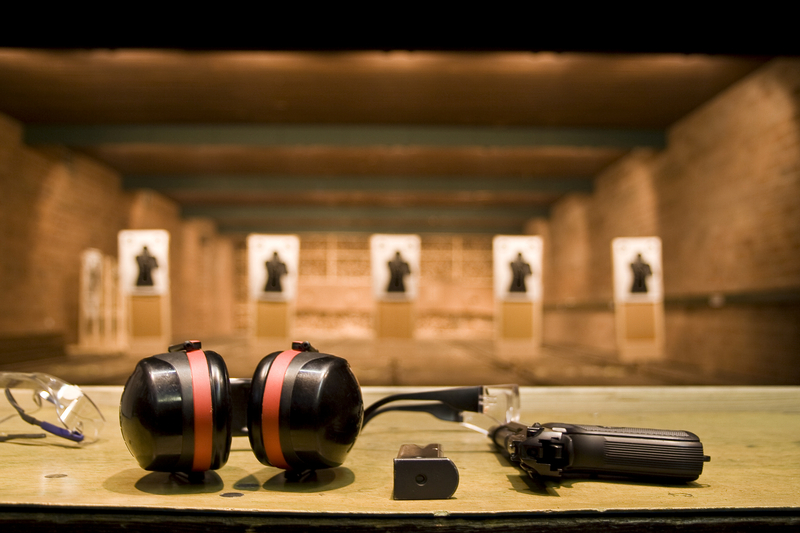 We believe safety, firearms familiarity, and skills improvement are paramount for anyone looking to participate in the shooting sports or incorporate firearms in to their personal and home defense strategy. Bristlecone has created a non-intimidating environment and employs only certified instructors to teach the wide variety of classes they offer. The facility has two training classrooms that include state-of-the-art virtual training simulators and enough seating to comfortably accommodate up to 70 students. From group classes and private training sessions, to free seminars and non-firearms classes, our calendar is full of educational opportunities that will fit any goal (look for classes specifically for women, youth and seniors). 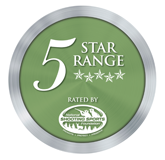 Our top-rate certified instructors are not only excellent teachers with a passion for the shooting sports, but most are also former law enforcement and/or military members. From group classes and private training sessions, our calendar is full of gun orientation, safety education, free seminars and advanced training designed for all-levels and a variety of interests (look for classes specifically for women, youth and seniors).